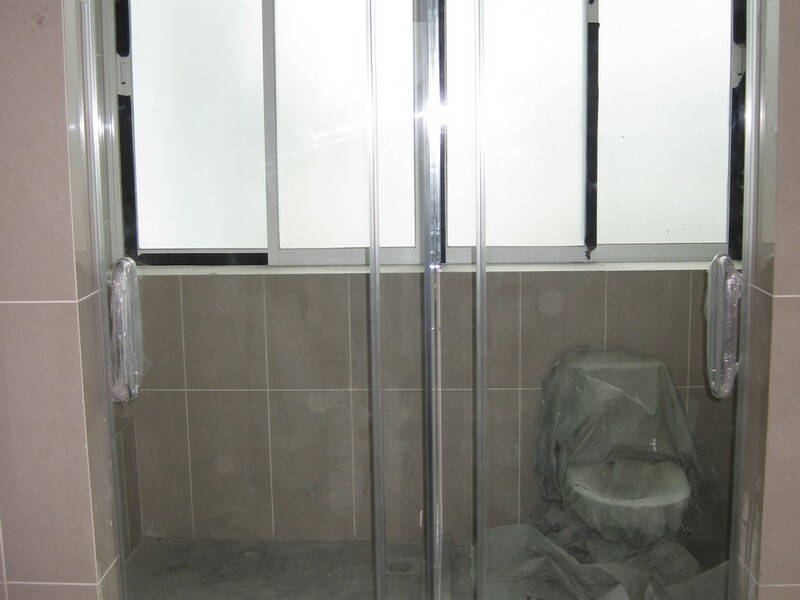 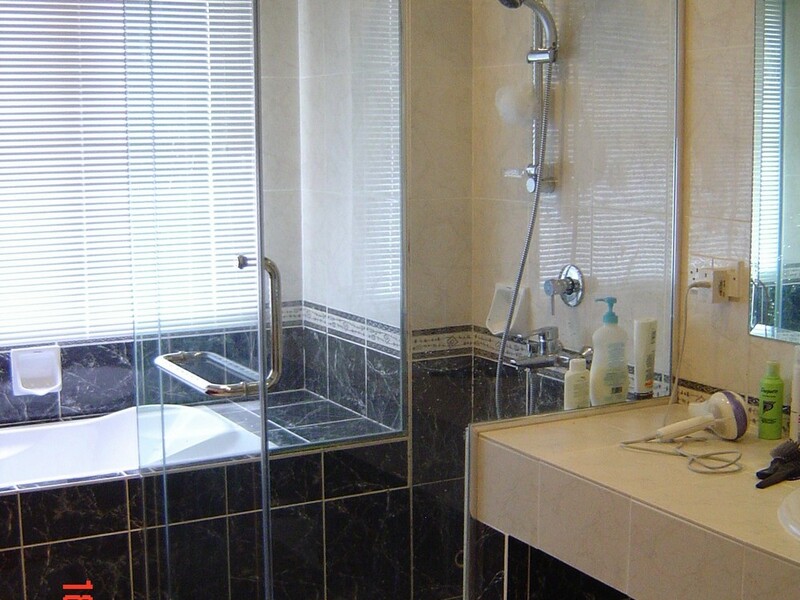 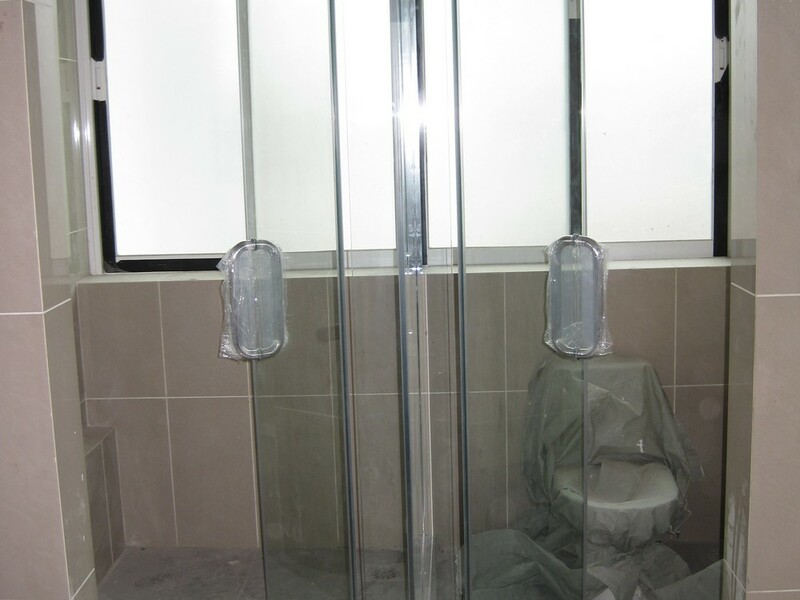 In RELIANCE HOME, all our Shower Screen are fully custom made to fit any size and design of our client’s preference. 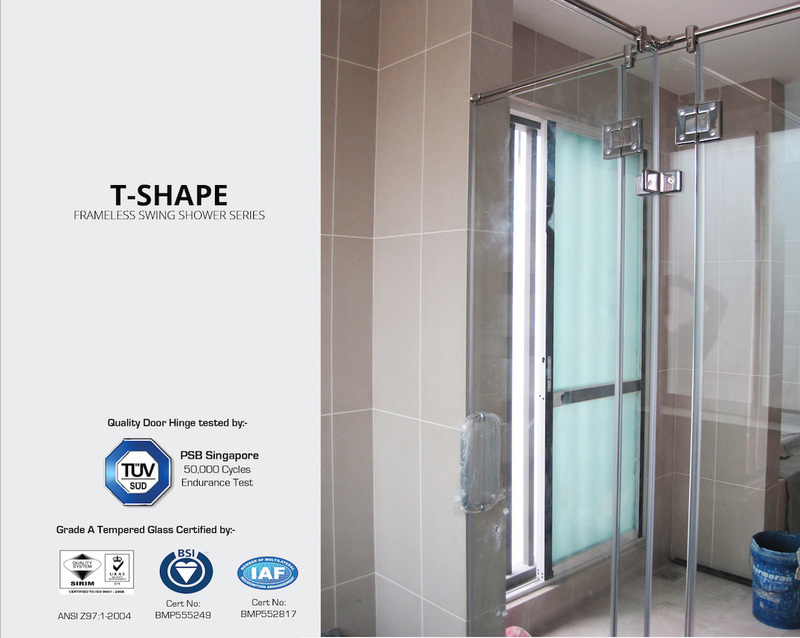 From U-Shape, T Shape, Curve Shape to Round Shape, RELIANCE HOME provides the most variety choices of Shower Screen design in Malaysia. 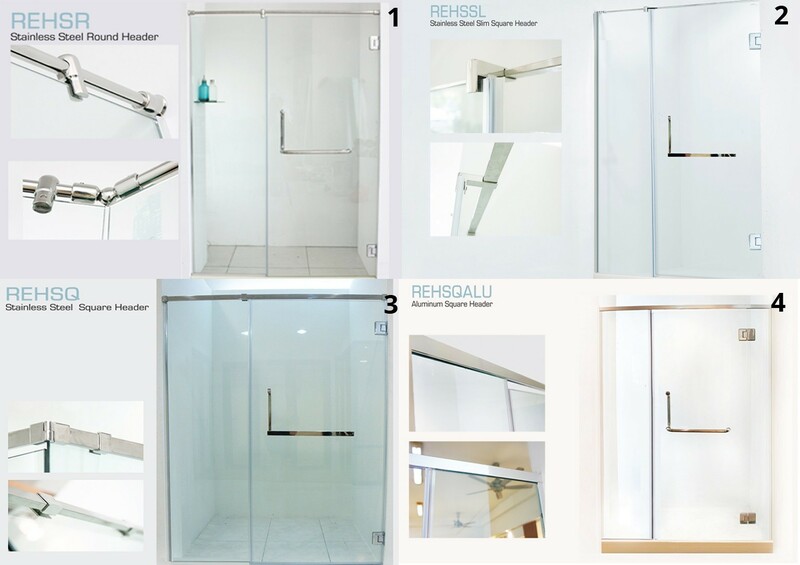 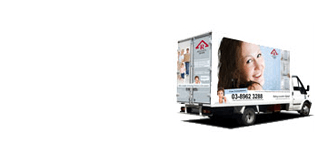 REH Series available in three different shapes: Straight Wall : Model REH100, REH300; Diamond Shape : Model REH200 and L Shape : REH400. 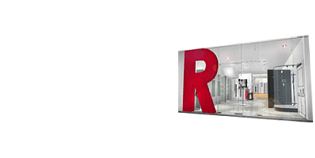 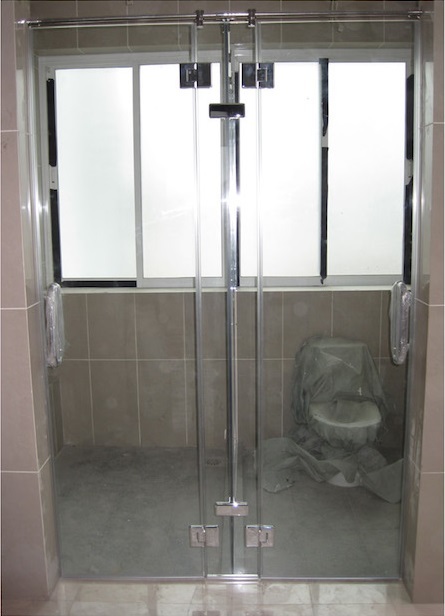 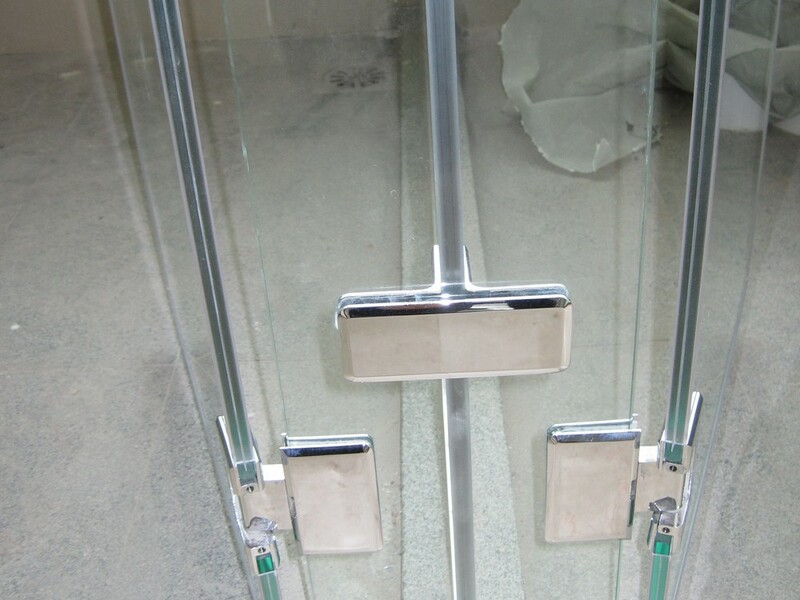 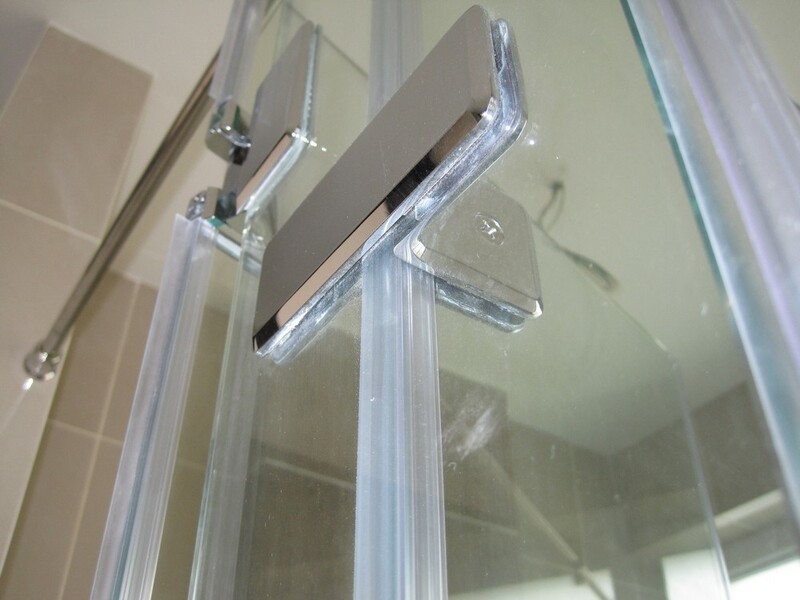 REH Series is the most commonly seen for Swing Door Type shower. 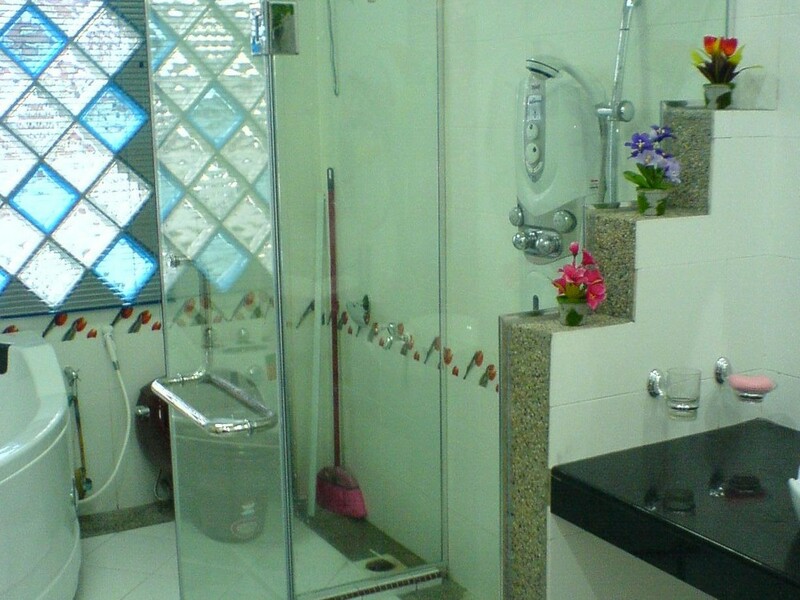 It comes complete with a full 304 stainless steel top header system and functional Stainless Steel Towel L-Handle. 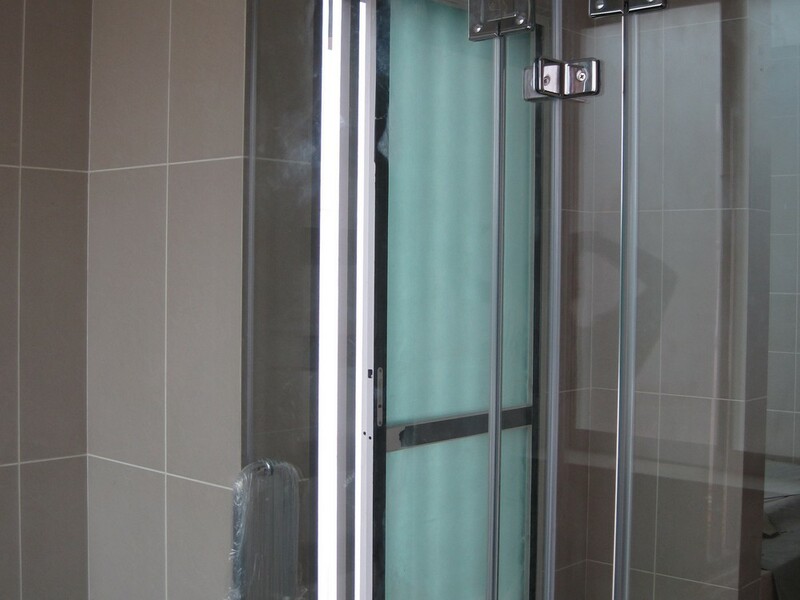 With its simplicity, it has become part of Shower Screen ’s legend.